This last week at Stiwdio Maelor will from a basis of collecting further surface castings in Corris; these will form a series of development and research for a new body of work. Since beginning this residency my work has developed quickly but this could be due to the nature of time spent in the studio space. Having a large space and rural environment to work in; ideas, material experimentation and future project concepts have become apparent in my current series exploring Corris. The work appears to have matured, I’ve began to play with the space, the layout of works and how I can transfer these into a gallery environment. 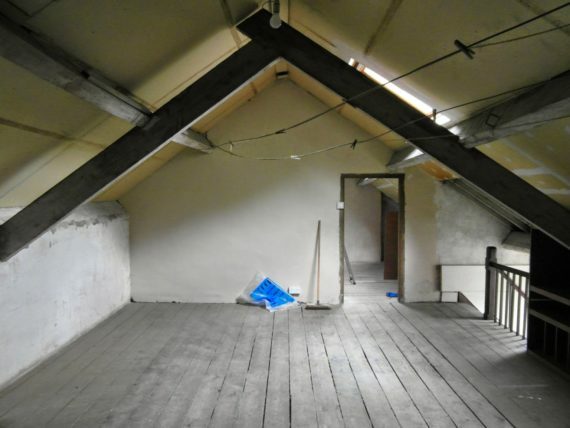 I cannot emphasize enough how this Stiwdio Maelor is playing an essential part in Wales’ arts scene and development; the residency programme houses studios for local and visiting artists’ and therefore has developed a dialogue to exchange ideas, share knowledge and make friendships. I’ve taken full advantage of having the attic studio; the space to experiment and investigate various materials, playing with the layout and creating temporary installation works. Thinking about the slate industry, especially around North Wales led me to develop a new body of work; a repetition of slate castings in wax. Slate is formed when mud with high levels of clay was compacted and squeezed at high temperature during continental shifts some 300-400 million years ago. Depending on the specific content and age of the slate, it is assigned grades of quality, and the seams of slate around Wales are some of the highest quality in the world. It was at the end of the 18th century; however, that demand for the material exploded, changing the look and life of North West Wales. 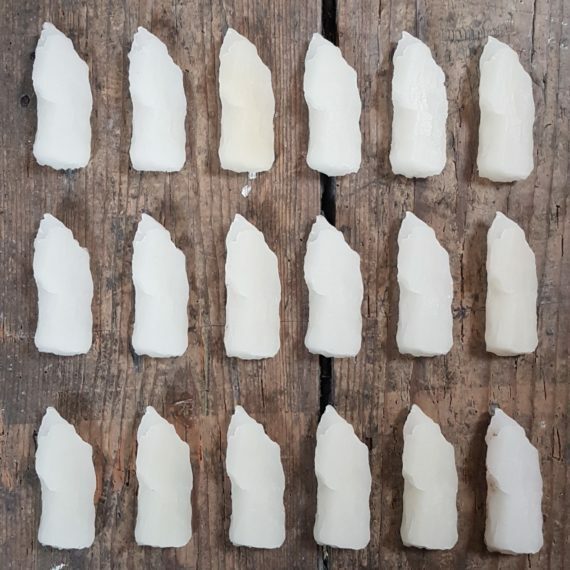 Therefore the decision to cast multiples in wax was due to a material transformation; the qualities of wax, soft/hard, malleable, the idea of loss; its form, purpose and placement in today’s ‘society’ or everyday surroundings. The ongoing growth of the temporary installation, Earth Series forms a basis of presenting an initial response to my current environment; the seven piles of earth (soil) are an example of organic elements explored within an urban context (space). The series has been documented regularly showing the ‘transformation’ and journey of growth protruding from the soil cavity; I foresee the work as a developmental opportunity for future projects and new works. 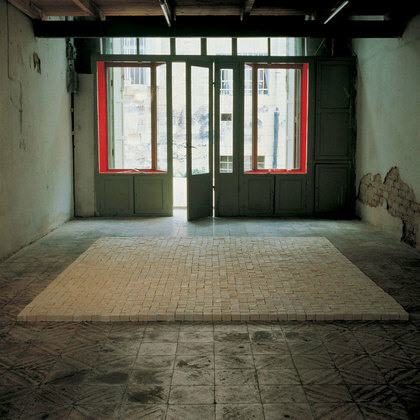 The artist Mona Hatoum is well known for her large-scale installations and sculptures which challenge the formal languages of Minimalism and Surrealism to expose a world characterised by conflicts and contradictions. Her piece Present Tense, 1996 comprised of 2,200 bars of Nablus soap (for the map’s dimensions to be suitable for the gallery floor) and tiny red glass beads pushed into the surface of the ivory-white soap bars. There was a superimposed grid over the map to facilitate the tracing of the boundary lines of the scattered and disconnected territories into which the Palestinians had been pushed by the Oslo agreement. I’m curious to further explore site-specific work, engaging with materials that are linked to the space or environment in which you are inhabiting. I’ve found my current work and the experimental approach to this residency period has influenced my interest in future exploration of welsh culture and industry; to engage with my environment with an inherent intensity.